current 03:41, 22 June 2016 376 × 557 (44 KB) RichardThiessen (talk | contribs) Kathryn L. Willems (1907-2006). 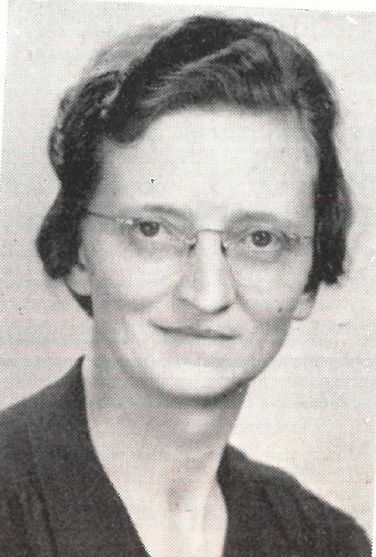 Source: Missionary Album of Missionaries Serving under the Board of Foreign Mission of the Mennonite Brethren Conference, 1954. This page was last modified on 22 June 2016, at 03:43.